thanks for remembering this actor's career and noting his passing. he got barely a mention elsewhere. 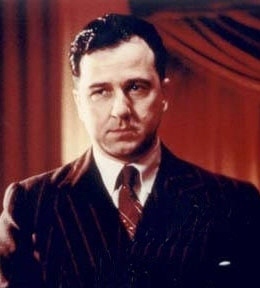 and let's not forget a great performance as the young clemenza in "the godfather, part II."